Restomods are hot right now, so will the trend continue? At the beginning of the year, Barrett-Jackson made history during its 48th annual Scottsdale event by selling more than 1800 vehicles, with a sell-through rate of 99.74% and $118 million sold. 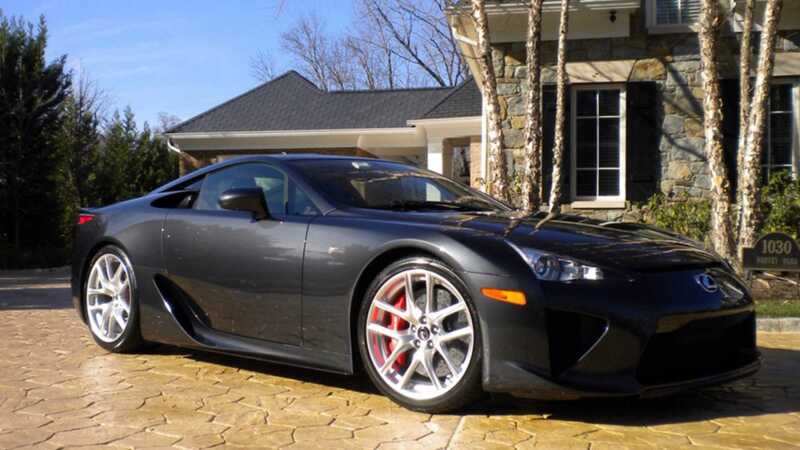 It also featured the highest No Reserve collection to ever be auctioned off at the same event. Now that the market is looking ahead to the Palm Beach Auction, we are getting an idea of what to expect from the auction, and we’re also wondering if they will be able to ride the momentum that began in January. 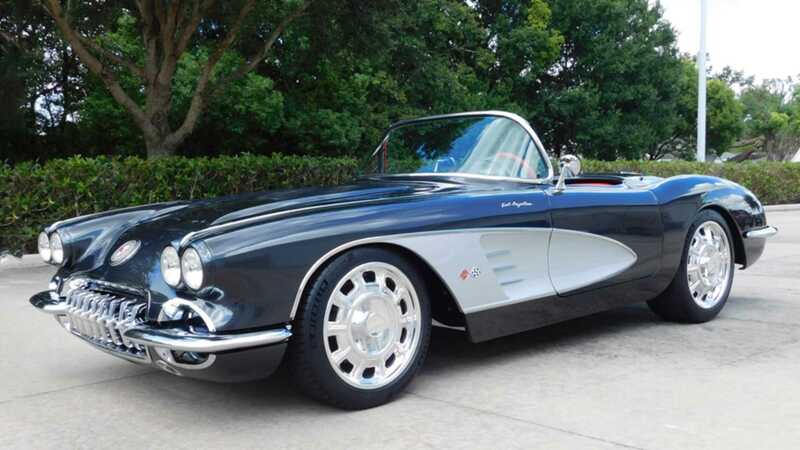 “This year’s Scottsdale Auction showed the trends we predicted are now in full play,” said Craig Jackson, chairman and CEO of Barrett-Jackson. One thing that we here at Motorious have noted already is a massive demand and trend towards well-done resto-mods - which is somewhat of a second-coming for the niche. 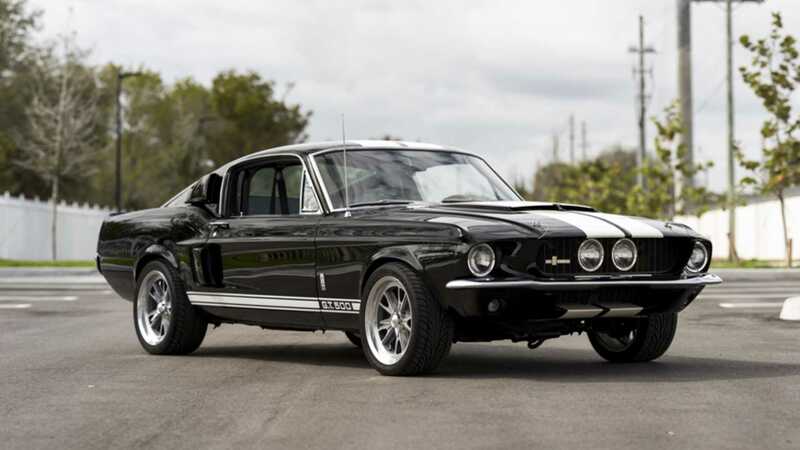 “This year’s Scottsdale Auction showed the trends we predicted are now in full play,” said Craig Jackson, chairman and CEO of Barrett-Jackson. “For nearly two decades we’ve seen a steady growth in the demand for professionally built Resto-Mods, as well as coveted imports from Asian and European manufacturers. 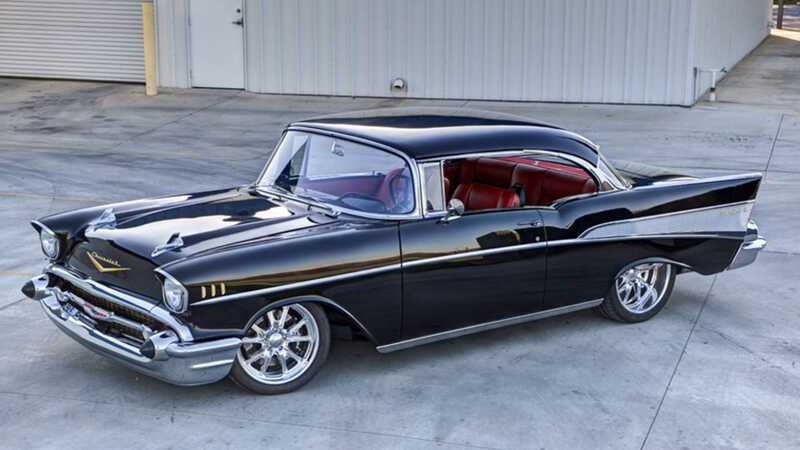 Representing the niche are some vehicles that include a 1964 Chevrolet Corvette Custom Coupe (Lot #734), a 1957 Chevrolet Bel Air Custom Hardtop (Lot #731), and a fully restored matching-numbers 1967 Shelby GT500 (Lot #737), and many others. Resto-mods aside, there is also a run of classic and modern classic imports headed to Palm Beach. 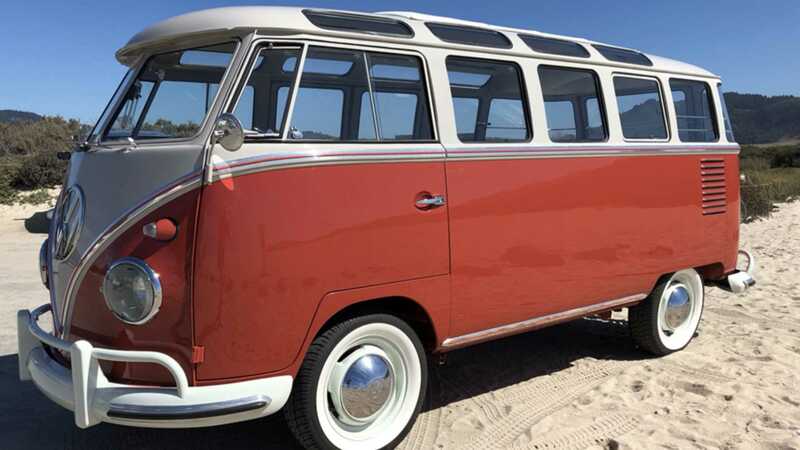 The 2012 Lexus LFA (Lot #742) supercar and 2014 Ferrari F12 Berlinetta are amongst those, and a far more humble 1959 Volkswagen 23-Window Microbus (Lot #729) joins in on the action. Seeing the results of these lots will be a great indicator of the strength of the market, as well as how quickly these particular niches are growing in popularity.